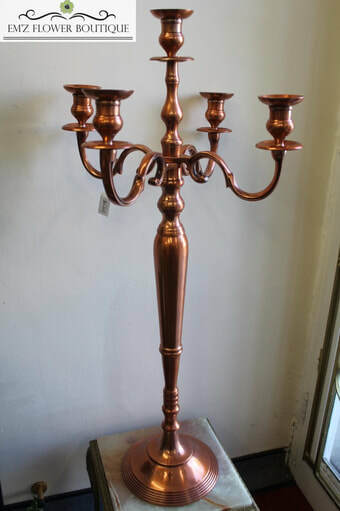 Perfect for centrepieces or either side of a top table, either side of aisle entrance or a doorway. Collection available, delivery available please inquire for a quote for delivery (if hired separately from flowers). Hire a set of 5 for £75.00! Hire a set of 5 for £40.00! Hire a set of 5 for £77.50! 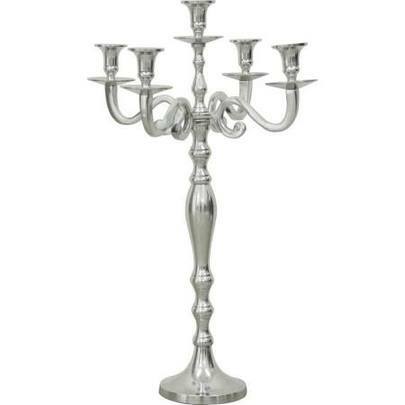 ​Flowers on top half of candelabras start from £30.00 each.